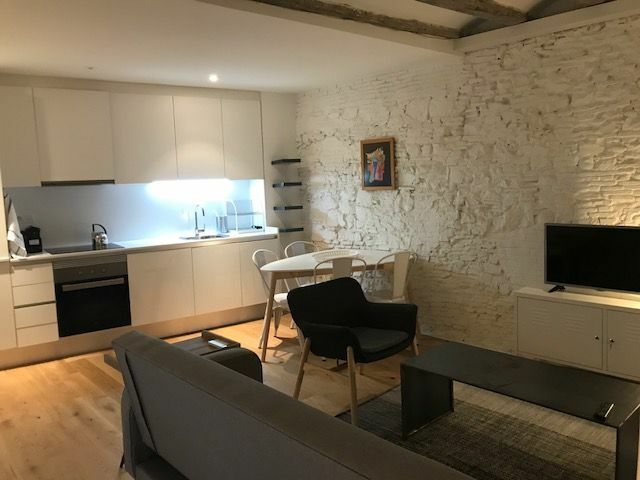 We count with the needed tools and put all our effort to select the best tenant, the one that can pro-vide the best guarantees of payment and especially security. 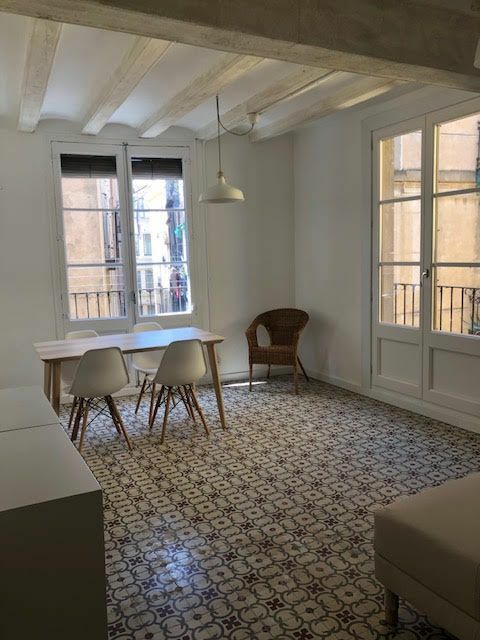 Our strategy is centered in the specialization in the old town, Poble Sec and Sant Antoni of Barcelona zone and in the experi-ence of more than 30 years in the real estate business we count on. 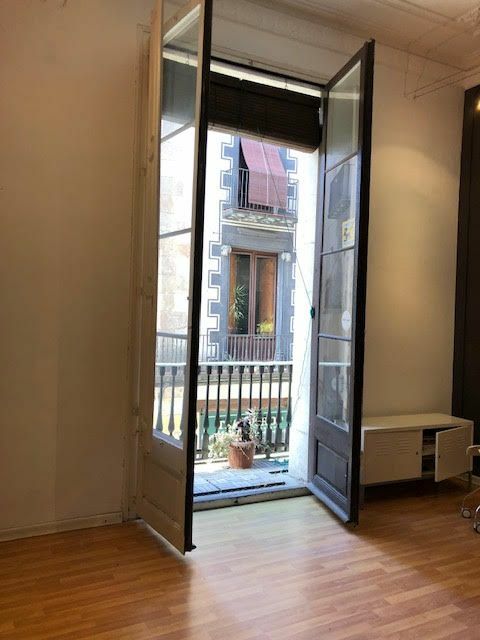 All neighborhoods have some characteristics which are different than the rest of neighborhoods of Barcelona, the knowledge we have about its people allows us to perfectly work with the dynamics of this market. 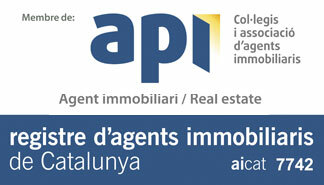 We guarantee you the publication of the property in the main national and european real estate webpages. We are interested in council you and value your property.